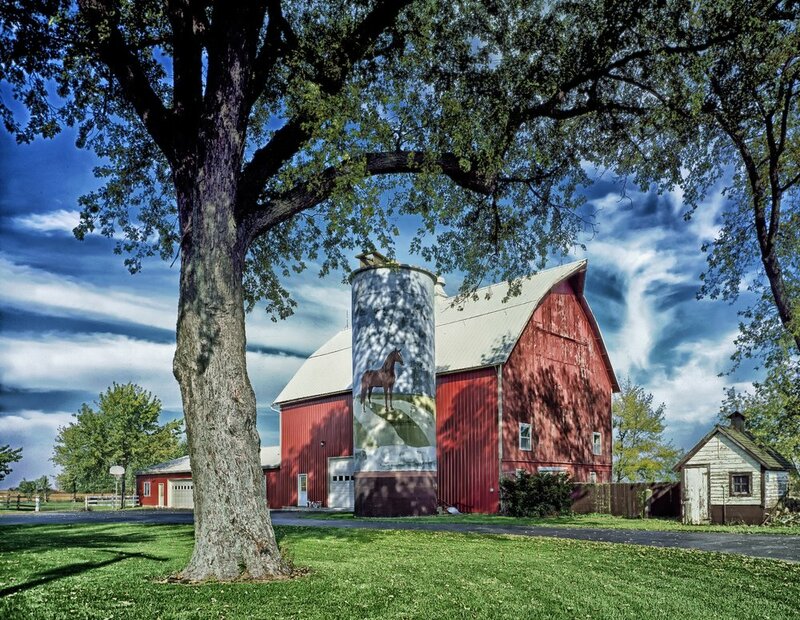 The Fox Valley—also known as the Fox River Valley, is a region centered on the Fox River of Northern Illinois just along the western edges of the city of Chicago. Fox Valley Branch serves Illinois, Indiana and Wisconsin. 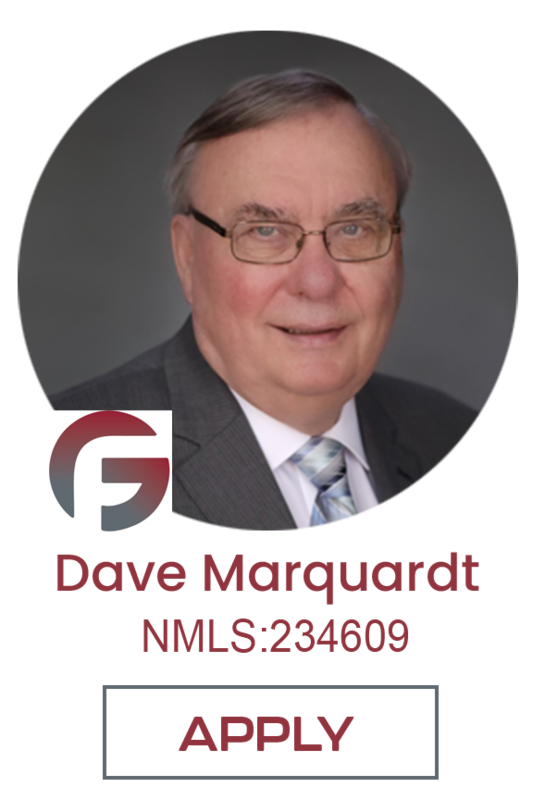 Dave Marquardt and his team take service seriously with their goal to take you on the smoothest path to find the best lender for your needs. 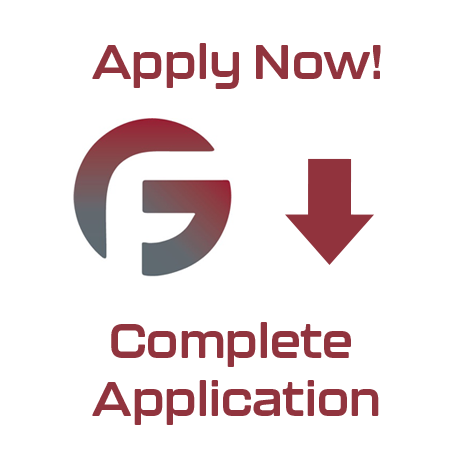 They want this experience to be a positive one as you make these decisions on a home purchase or refinance. Dave is the best! 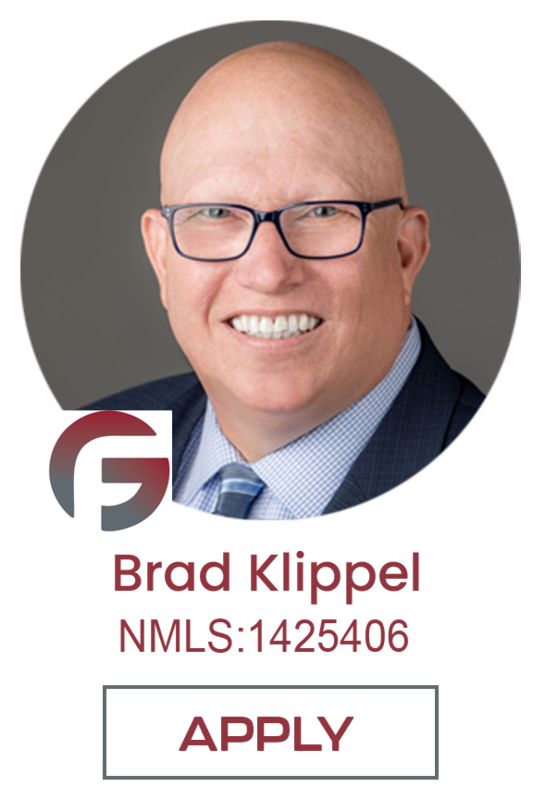 He is always so helpful and insightful and willing to answer any questions for all our clients. His knowledge and expertise really allow our buyers to have a full understanding of the loan process. 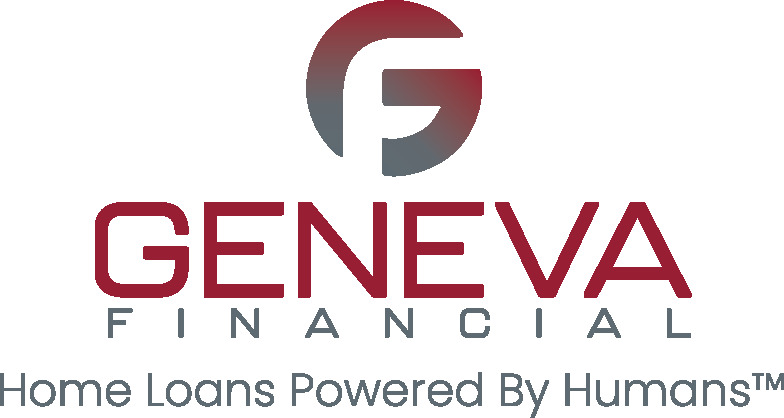 We consistently refer our clients to him and the Geneva team. They make buying a home so easy! H & C Realtors, Geneva, IL. We had been renting our home for over three years following a time when we faced many hardships do the economy. Having worked our way past this and getting our three children through college we felt it was time to buy this home Dave was recommended and I can truly say my Husband and myself truly appreciated his efforts. He not only explained the loan process in detail, he also kept us informed along the way through Emails and videos. We loved this concept. Dave and the Geneva team earned our respect and appreciation through the whole process. Mario and Maria, West Chicago, IL.